Product prices and availability are accurate as of 2019-04-20 07:42:58 EDT and are subject to change. Any price and availability information displayed on http://www.amazon.com/ at the time of purchase will apply to the purchase of this product. 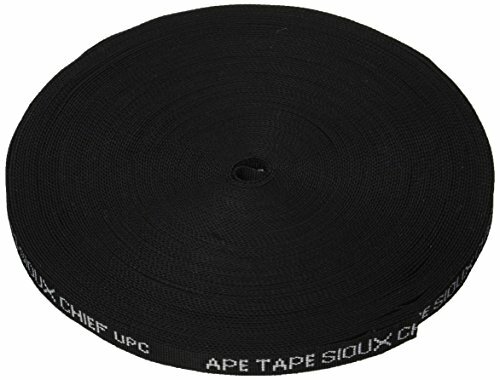 Sioux chief ape tape woven hanger strap shall be used where necessary to Support dev. pipe. 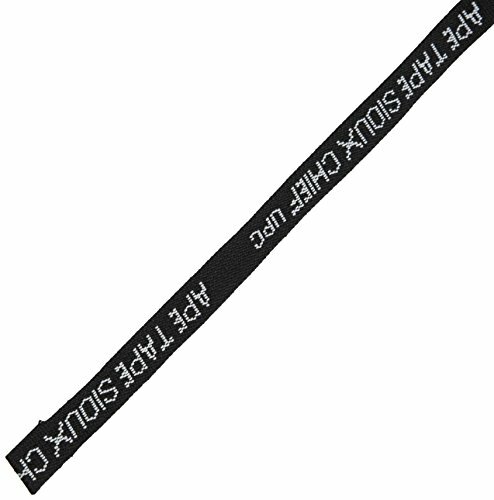 Woven hanger strap shall be non-corrosive and impact resistant and marked with manufacturer's name. Product shall be tested and certified to iapmo product standard ps-9501. Woven hanger strap is to be installed according to applicable upc or ipc sections for supporting dev. pipe.